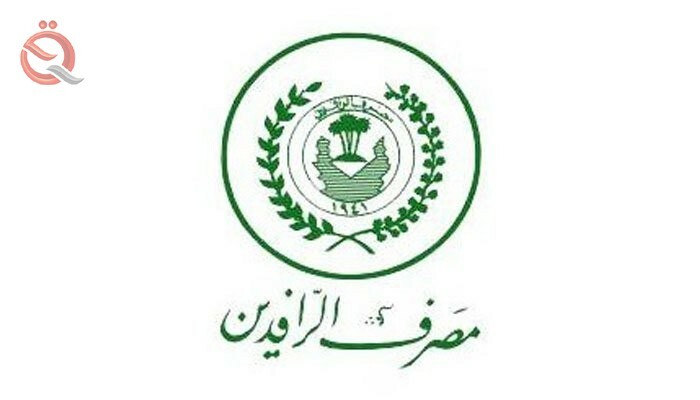 Rafidain Bank, on Tuesday, the disbursement of a new meal of the predecessor of retired civilian and military, ranging from 3, 5, 8 and 10 through electronic payment tools. The bank's information office said in a statement received by the "Economy News" that "a new batch of retired civilian and military pensioners was disbursed by about 2215 retirees." The statement said that "the disbursement of this advance was by informing the pensioner by sending him a text message informing him of the advance payment, after he completed all the legal procedures to grant it and disbursement through the electronic payment tools, which was filled the financial balance to it."